Ya know those polite Canadians, they can nicely kill you. OTTAWA, February 6, 2015 (LifeSiteNews.com) — In a momentous ruling this morning, Canada’s highest court unanimously ruled to open the door to a doctor helping kill someone nearing the end-of-life stage, a ruling comparable to the sweeping Morgentaler ruling 27 years ago that allowed a doctor to kill someone at the earliest pre-born stage of life. 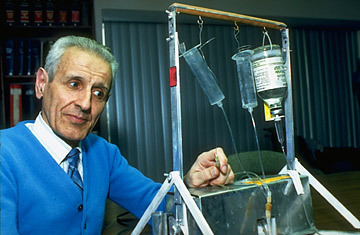 In Carter v. Canada, the Court overturned a previous law prohibiting assisted suicide, in effect reversing the previous 1993 Rodriguez decision in which it said the state’s obligation to “protect the vulnerable” outweighed the rights of the individual to self-determination. The ruling makes Canada join the ranks of Switzerland, the Netherlands, and Belgium, as well as Oregon and Washington, in allowing assisted suicide.